is a compact active 3-way column PA speaker system with a DSP-controlled 2-channel class D amplifier module and a 4-channel mixer. 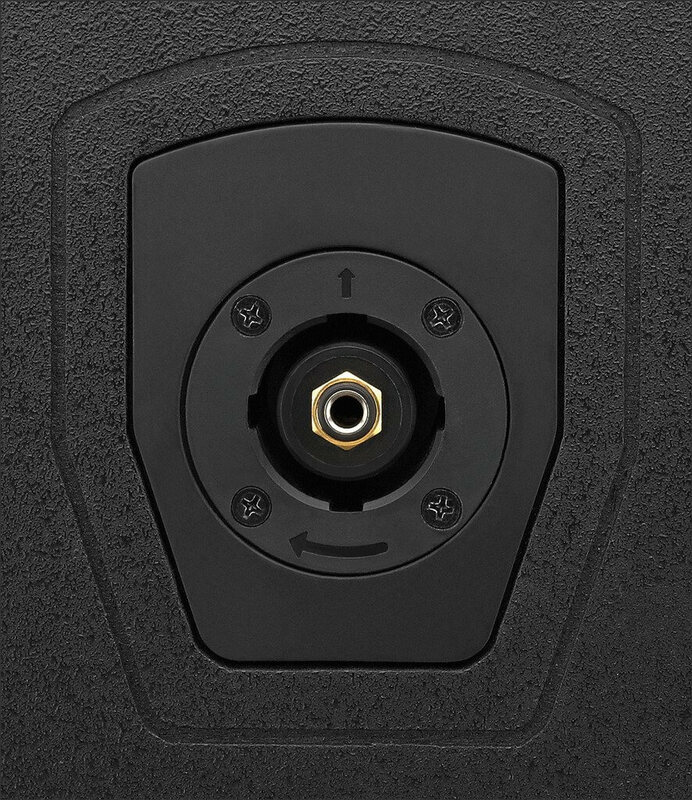 The system consists of a subwoofer of very high power capability with two 20 cm (8") bass speakers as well as two column modules which are equipped with a total of twelve 7.6 cm (3") full range speakers and two 2.5 cm (1") tweeters. 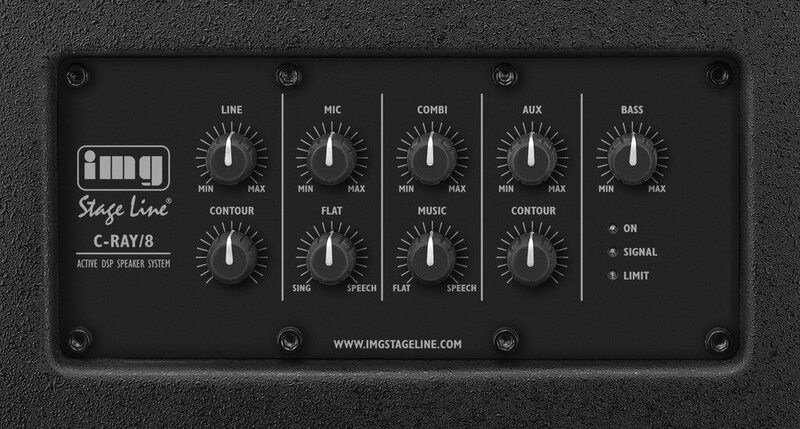 The different connection method and configuration of the column modules allow for an easy and fine tuning with continuously adjustable equalizers via DSP in the inputs. The system provides a powerful sound and is suitable for various applications. The components are attached and connected via a twist-and-lock mechanism and therefore do not require any cables. 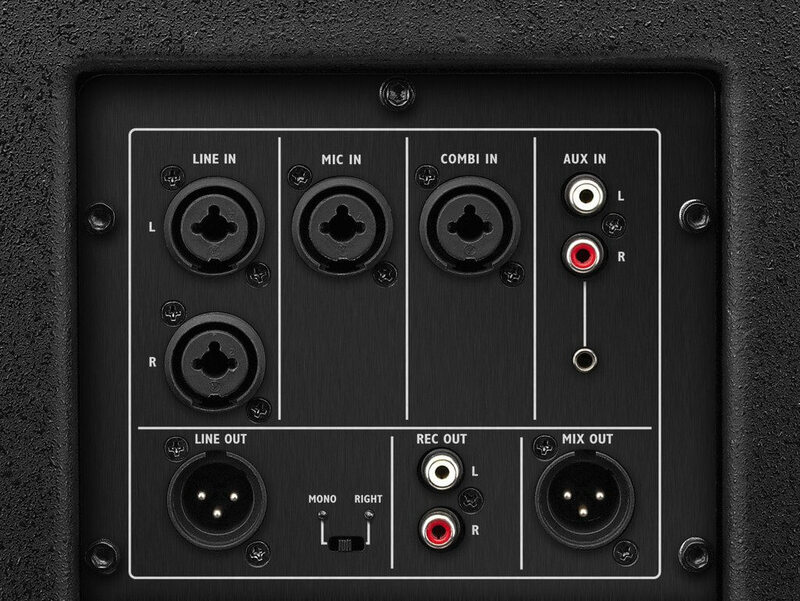 The four inputs can be mixed and parallel out and mix out are also available. "Like it! 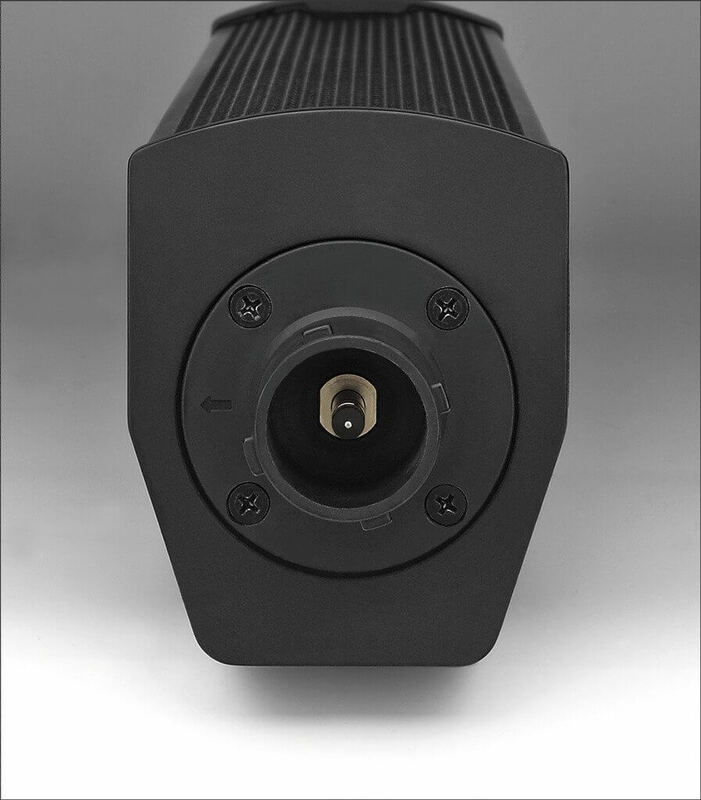 The C-RAY/8 from IMG Stage Line is easy to transport, provides a perfectly tuned sound and is of an unobtrusive design. It is quickly set up and ready for use. These are perfect prerequisites for leaving a lasting impression with small acoustic bands, DJs and multimedia PA applications. Thanks to digital signal processing, it is possible to carry out audible sound adjustments quickly with one equalizer control only. Thus, operating the mixer is child's play and also suitable for inexperienced users. When purchasing this device, the customer should also consider the intermediate pieces C-RAY/8EXT which considerably extend the range of applicaiton." 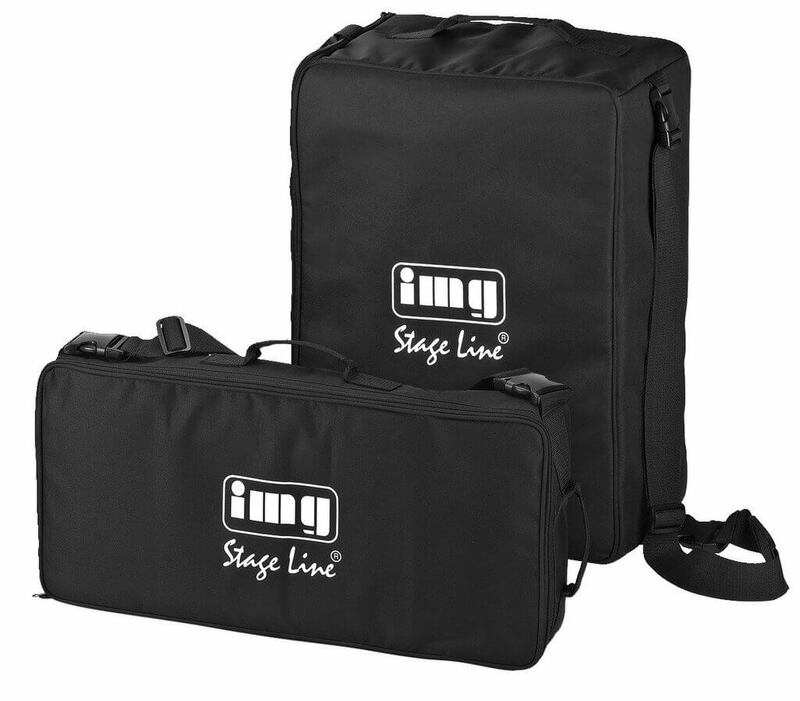 Package includes 1 x Stageline C-Ray/8 Speaker System and Carry Bag Set.